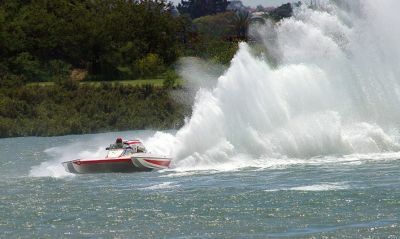 Boat Our Club is based at Lake Eppalock, in the Derinal Pool, near Heathcote, where we have our Clubhouse and racing headquarters. 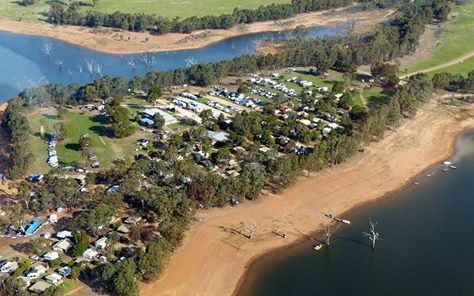 Our site at Eppalock has a good number of caravan and campsites, and water activities like skiing swimming and fishing are enjoyed. 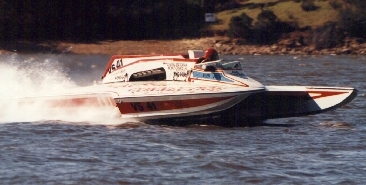 Lake Eppalock is a large expanse of water that is greatly suited to speedboat racing. It has a great view of the action; from the sloping banks spectators can see the entire course, you can just sit back and enjoy the thrills. Please note the address is Speedboat Road Derrinal. There are two courses at Eppalock, the standard oval shaped course for circuit racing and a Kilo course, a strait line course of 1 kilometer length. 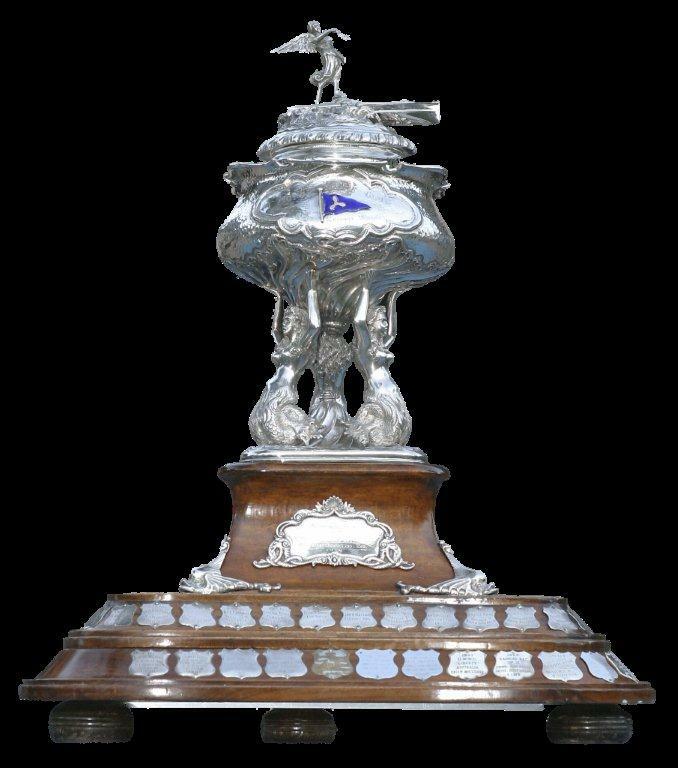 Boats take a long run up and are timed between two points. 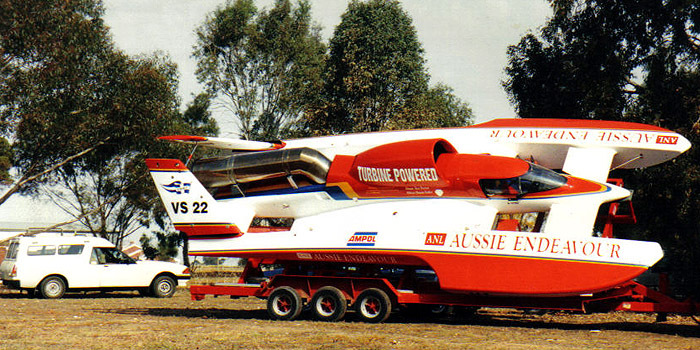 Aussie Endeavour (Turbine Hydro) set an Australasian record of 305.80 Kph and Aussie Connection (V12 Rolls Merlin Hydro) set a World Record Speed for women of 248.59 kph on this course. 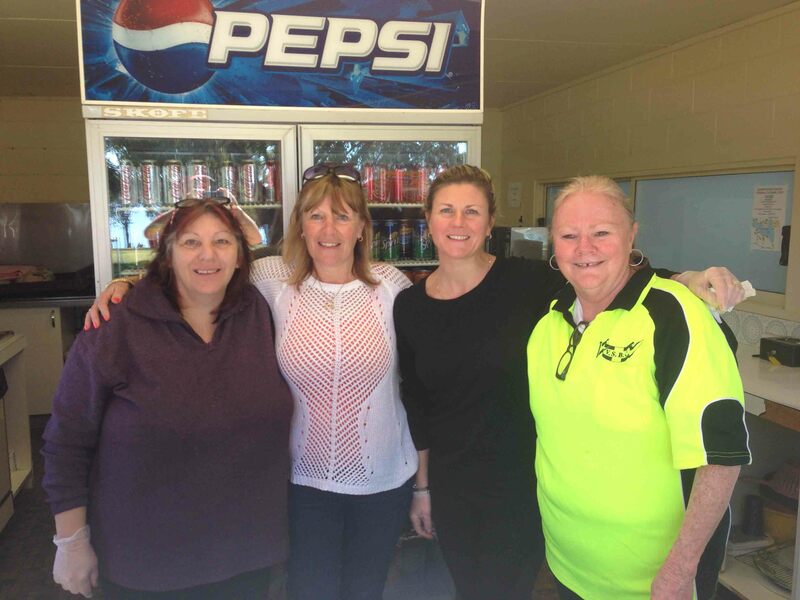 Where would we be with out the friendly Canteen Ladies?.